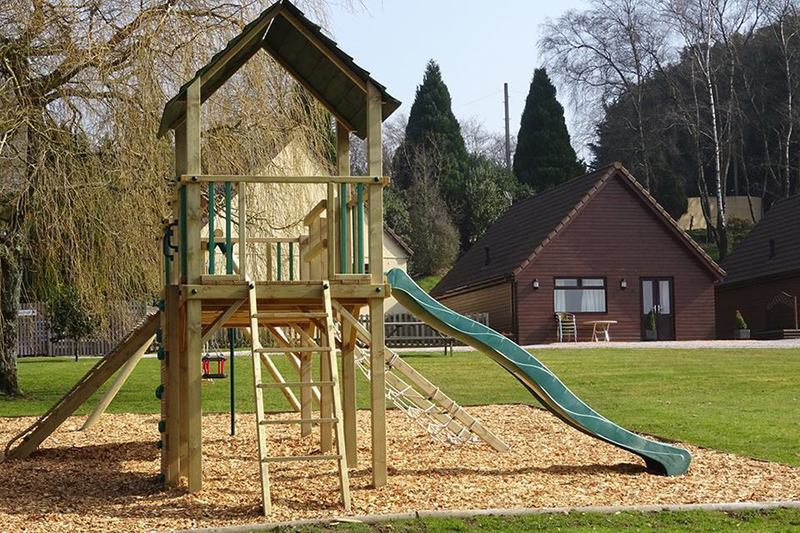 Situated around delightful grounds with a children’s play area, the cottages combine a stylish look with centrally heated comfort to ensure a snug stay, whatever the weather! They are thoughtfully designed giving you plenty of room to make yourself at home, with good size bedrooms and well equipped kitchens. Each cottage has its own parking space and patio area, and is situated on level or gently sloping ground to ensure ease of access for all guests. 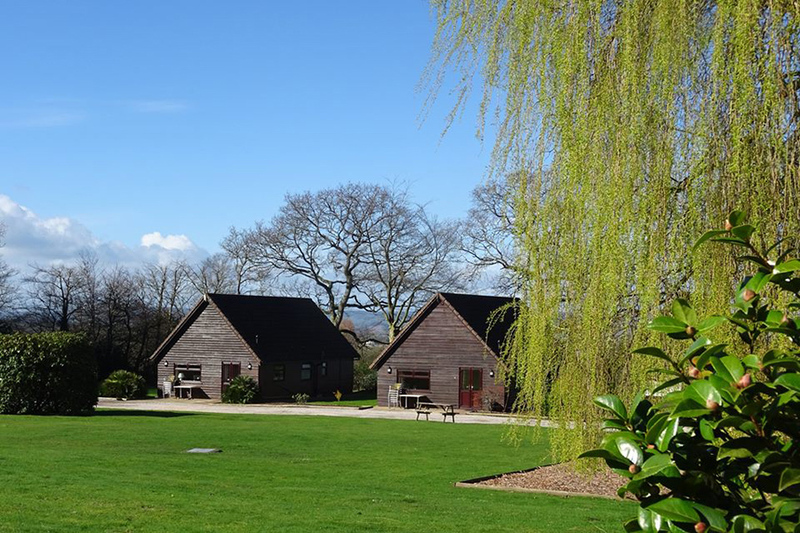 Alpine Park Cottages near Exeter in East Devon provides a complex of 11 self catering accommodation cottages ideally located for exploring nearby Exeter and East Devon. Our self catering holiday cottages are open all year including Christmas and New Year. 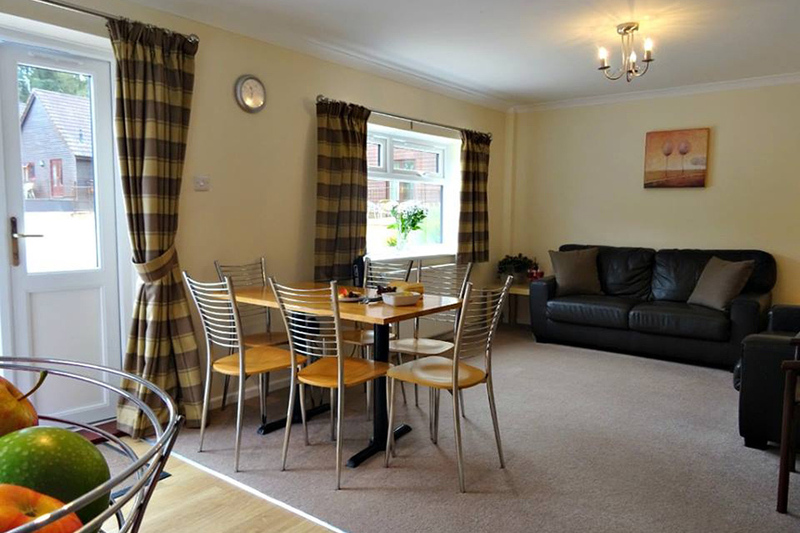 So if you are looking for a place to stay for a family holiday or a short break, why not stay at Alpine Park Cottages.